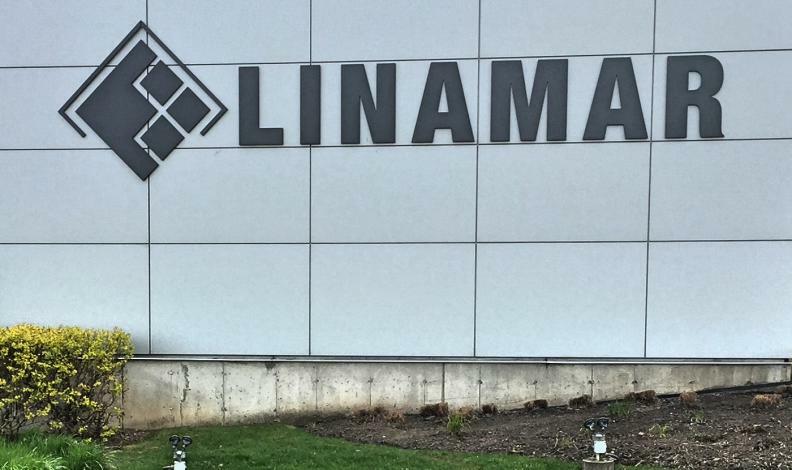 Canadian auto parts supplier Linamar Corp. — with the financial aid of the governments of Ontario and Canada — will spend up to $500 million investing in a number of new programs, including artificial intelligence. Ontario will give Linamar up to $50 million for the investment while the Government of Canada will match any money Linamar spends, up to $50 million. And create a dedicated innovation centre focussed on artificial intelligence, machine learning and robotics. “Innovation is the single most important thing we can do in terms of both product design, process design and material development,” Linamar CEO Linda Hasenfratz said in a statement. The programs and development are expected to run through 2024 and create up to 1,500 jobs in Ontario while retaining about 8,000. The government money “solidifies Ontario’s leadership in the development and manufacturing of the next generation of vehicles,” the province said in a statement. Ontario Minister of Economic Development Brad Duguid said in the same statement that the government money is necessary to “support long-term competitiveness” in Ontario. Navdeep Bains, the federal minister of economic development, echoed Duguid’s comments.